Home Ionian Islands Ithaca Go around Ithaca in two days! Go around Ithaca in two days! 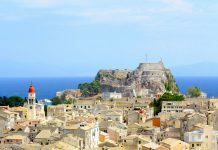 If you are one of those that like visiting many places in a short period of time, then this guide of Ithaca will help you get around this beautiful island of Ionian in just two days. Ships to Ithaca arrive from the port of Astakos in Etolia-Akarnania (about one and a half hours from Antirio) or the port of Kyllini (about one hour from Patra). 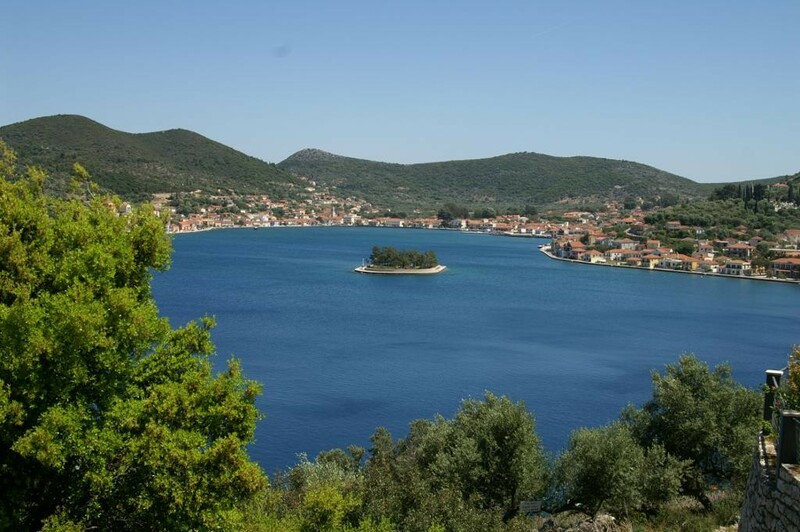 In both cases the journey lasts about two and a half hours and includes a stop at Sami or Poros of Kefalonia, respectively. Time of departure daily is 12.30 or 18.30 from Astakos and 22.00 from Kyllini. This means that the ship arrives in Ithaca at 16.00 in the first case and late at night in the second case (around 22.00 if it comes from Astakos and around 01.00 am if it comes from Kyllini). 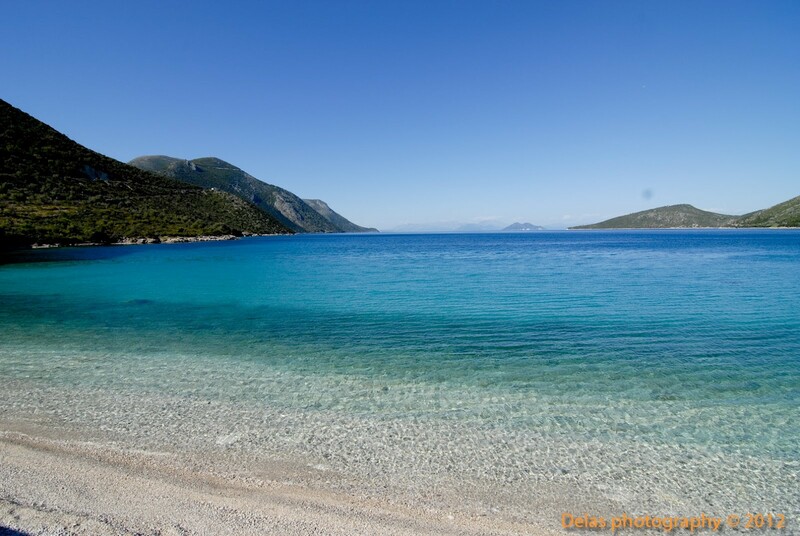 You can have an ideal breakfast in the square of Vathi of Ithaca, at the bakeries and cafeterias near the calm sea. The colors that the picturesque houses of Ithaca get under the sun that rises are a spectacle of beauty, what you need in order to start your holidays with charged batteries. 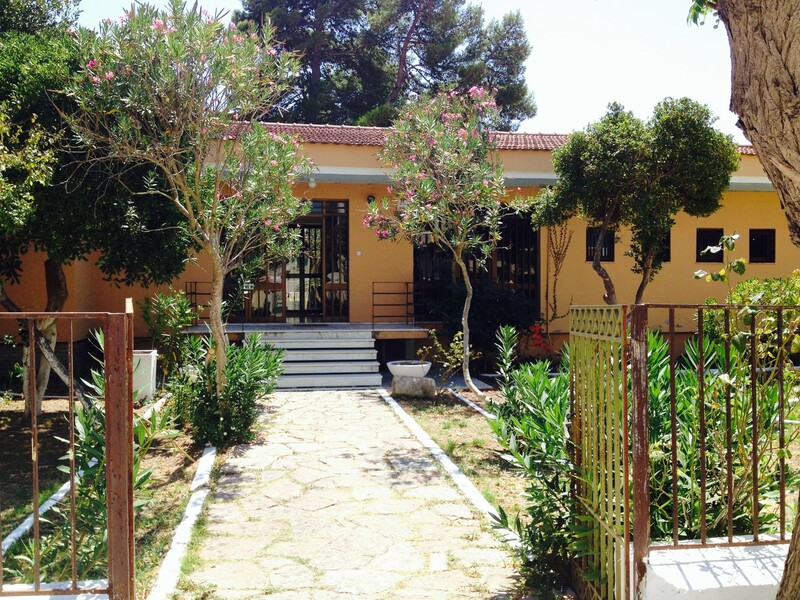 After the breakfast, a walk through the scenic alleys of Vathi will take you to the church Agios Nikolaos Xenon, where you will see the “Jesus Elcomenos”, a work attributed to El Greco, and then to the Nautical Folklore Museum and the Archaeological Museum. You will not get tired as both museums are rich in exhibits but not too big and you will get a taste of the long history of the island. Before completing your morning walk in Ithaca, visit the Metropolis with the magnificent, 17th-century wooden temple. 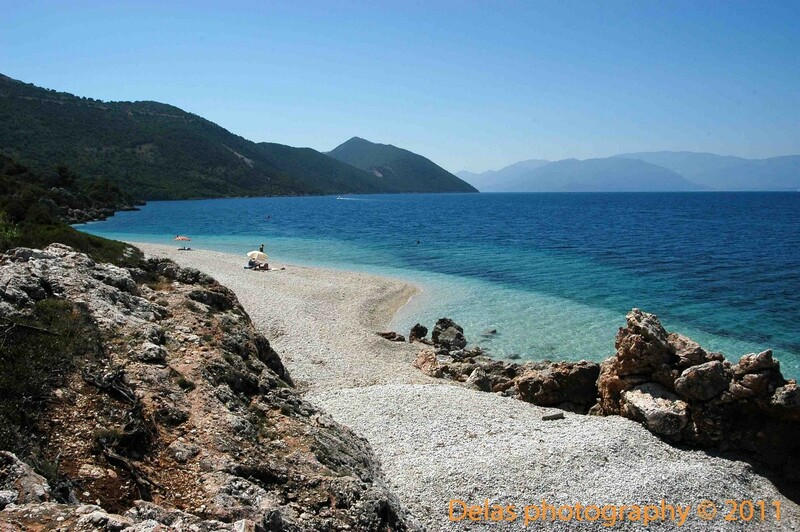 It is time to go to the sea and from here you have two choices: Filiatro or Gidaki. Filiatro is the most popular beach of the island. 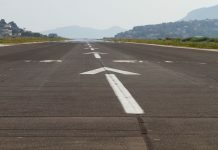 It is located on the south side of Ithaca and in order to reach it you will need a vehicle. If you do not have your own, then the taxis, which wait for you in the square, will serve you. From above, shortly before arriving, you will see the turquoise waters of the beach. The closed bay is sheltered from big waves even during the strong summer winds. Half of the pebbled beach is organized, with umbrellas and sun loungers, while there you will find a beach bar where parties, concerts and various events are organized especially in August. The olives above the beach offer their shade to those who do not have umbrellas, while if you feel strong enough you can swim to two more beaches on the side of the bay, a long one to the left and a small one, almost “private” well hidden by rocks that on the right. Enjoy your day, the place is perfect for swimming, and enjoy the sun. 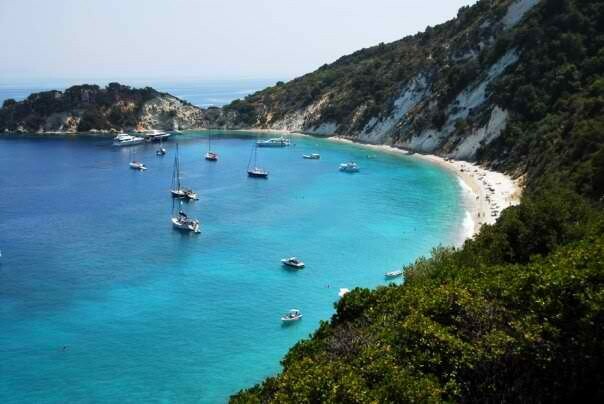 Alternatively, take the boat from the square and visit Gidaki, which many stand out as the best beach on the island. The colors of the sea and the scenery will enchant you, while here you will enjoy swimming in calm and clear waters. At Gidaki you will find a beach bar (at least during the “high” summer season) where you can get a snack while part of the pebbled beach is organized with umbrellas and sun-loungers. You return with the same boat, on one of its frequent routes, back to Vathi. Both beaches are orientated to the east therefore it would be best if you returned to Vathi before sunset. At this time you have two options. 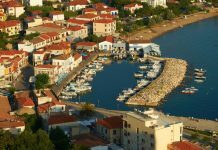 You can either head to a restaurant or if you are something at the beach you can go shopping for little treasures in the alleys of Vathi and return to your room to prepare for your night out.Summer afternoons are ideal for a short walk by the sea, along the port. The nightlife of Ithaca is concentrated in Milos, in Vathi. There, five to six bars have tables beside the sea and you can enjoy your drink overlooking the illuminated harbor. The moon is reflected in the waters and illuminates the whole port… The setting is of course very romantic, but do not be fooled: The youth of the island knows how have fun till the morning! The next day in Ithaca is exclusively dedicated to the northern part of the island with its many beautiful villages and long beaches. Leaving Vathi and ascending to the north, before you reach the villages of northern Ithaca, you will pass from the narrowest point of the island. The stunning spectacle deserves a stop to be admired, looking to Ithaca on your right and Kefalonia to your left. In the narrow sea canal that separates the two islands, many boats will continue their journey, while in the days when the atmosphere is clear you can distinguish the houses in the opposite villages one by one. At this point there is a specially designed room to sit and enjoy the view, but also a cafeteria and a restaurant for whatever else you may want. Continuing on the road to the north, the first village you will meet is Lefki. In the middle of the village, look for the sign that leads to the beach of Agios Giannis, which is otherwise called Aspros Gialos(=White Shore). From the road above you will see the white pebbles and the blue sea. You park the car and take the short path to the beach, half of which is organised. Impressive rock formations at both ends of the beaches create more secluded and private spaces, while the only sounds are the crickets and the breeze. A dive in the crystal clear waters will make you feel refreshed and full of energy. If you leave before sunset you will have time to see the charming villages under daylight. 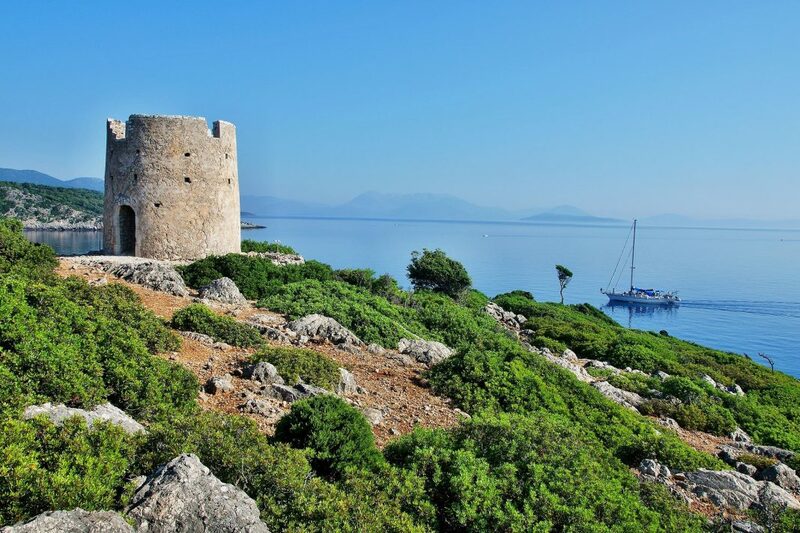 After Aspros Gyalos your final destination is Kioni, about 12 kilometers away, one of the most picturesque villages of the island. You leave the beach towards Lefki and continue to Stavros, then the seaside village Frikes with the picturesque fish taverns and next is your destination, Kioni. Park the car in the municipal parking lot and stroll the narrow streets with the blooming plants, the well taken care of homes and paved terraces. Walk along the small harbor and choose a restaurant or cafeteria, also do not miss the little shops that hide their own secrets. 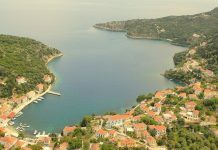 After Kioni, if there is still daylight you can visit the biggest monastery of the Ithaca, Panafia Katharon, which is the patron of the island. To go there you turn back to Stavros where you will see a road-sign showing the way to Anogi, the most secluded village of Ithaca, with buildings standing since medieval times. The Venetian bell tower in the center of the square and the old church, which is a typical Byzantine monument, deserve your attention. Next, the road continues to Kathara, where you will be in about ten minutes. 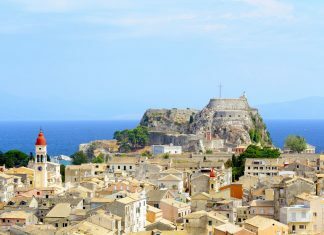 After you admire the hagiography of Panagia Katharon and the ornate lamps – tributes by the faithful, do not forget to climb the bell tower and enjoy the panoramic views of southern Ithaca as if … from an airplane! Vathi stretches in front of you, the great bay of Aetos, Dexa, Skinos, and even Gidakis in the background. Behind you is Kephalonia and the setting is ideal for endless photos. You cannot enter the church with the swimsuit so if you want to visit the monastery make sure you have some clothes with you, otherwise you will have to settle for the views from the bell tower which is outside the monastery. Now you have seen the most part of Ithaca and you can choose the ideal finish for the night. Although you should not believe that you know Ithaca.. 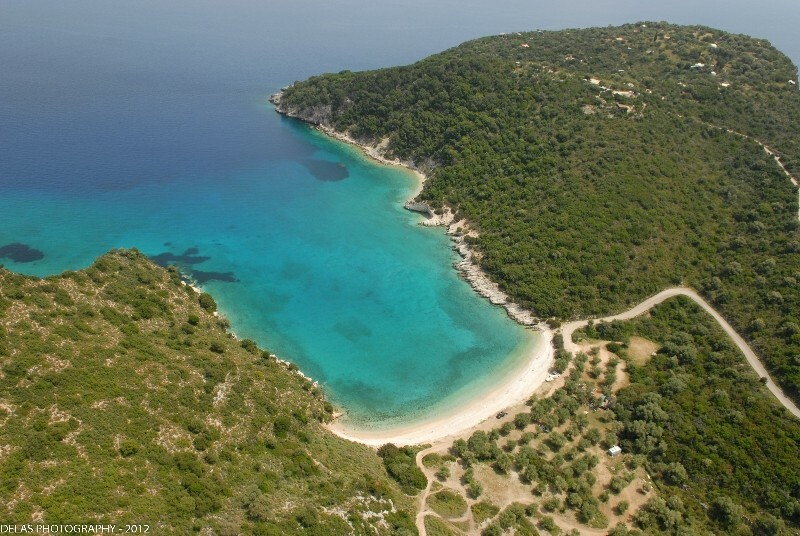 This little island in the Ionian Sea has much more to offer you.. Next time, as you will surely return! 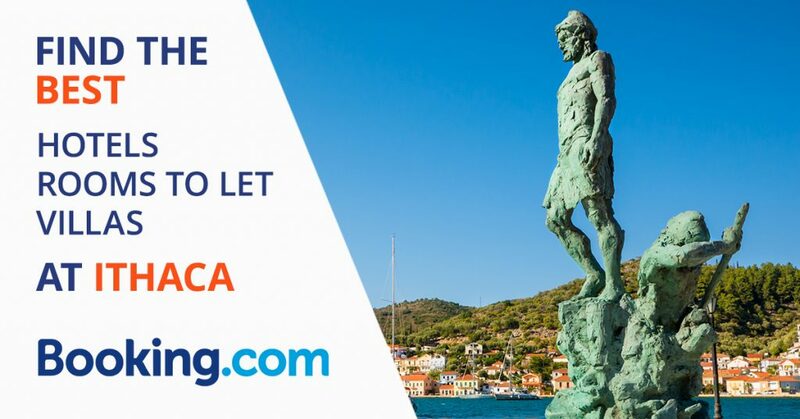 Book your hotel in booking.com! 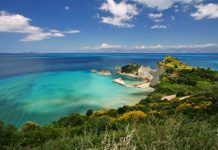 Previous article10 beaches in Chania you must not miss! Holidays in Ithaca: Where to go, what to see and where to swim.